There could not have been a worse response to Trump’s SOTUA than this one. As another lousy speech forced upon the American people last night, I wouldn’t be surprised if 99% of East Coast audiences fell asleep before this 10 pm Democrat response, by an unknown, no one cares about, pissed off because she lost her election spokesperson. It was the most foolish, incompetent decision the DNC could have made to select her to respond to Trump. Anyone of a hundred winning Democrats could have done a better and more credible job. If this is the kind of inept Democratic Response or candidates we can expect between now and 2020, Trump will not be impeached and will win with a landslide just out of disgust and spite of the Democrats by the Americans people. The Democrats are proving themselves to be the Party of Pathetics who insist the American people want a Hillary substitute or a Stacy Abrahms Wannabe. They could have put up “Crazy” Liz Warren, or “Big Pharma” Cory Booker, or prosecutor Kamila Harris, or even Mighty Nancy Pelosi, but no. 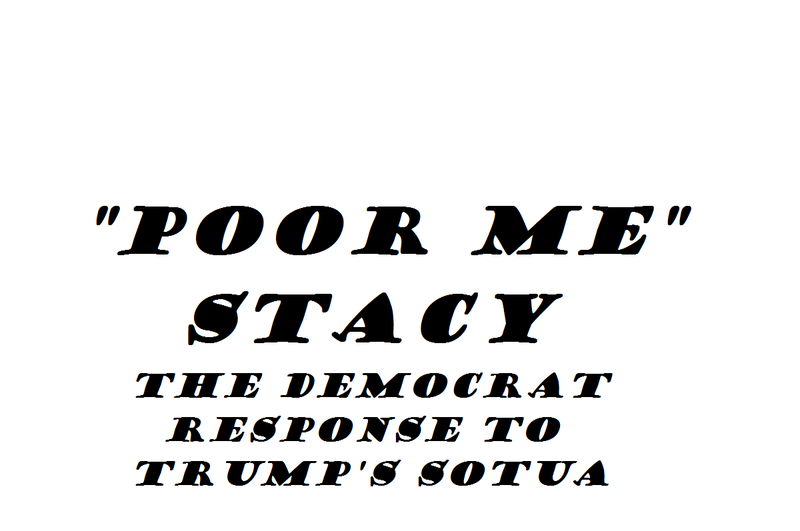 that would have been too good a response, instead, they put up Stacy Abrahms, someone who no one knows except in Georgia, does not have the best public persona, and puts her in a dimly lighted room, dressed in red with a strange backdrop of nervous children and adults who only detracted from the entire pitiful and angry Democratic Response. 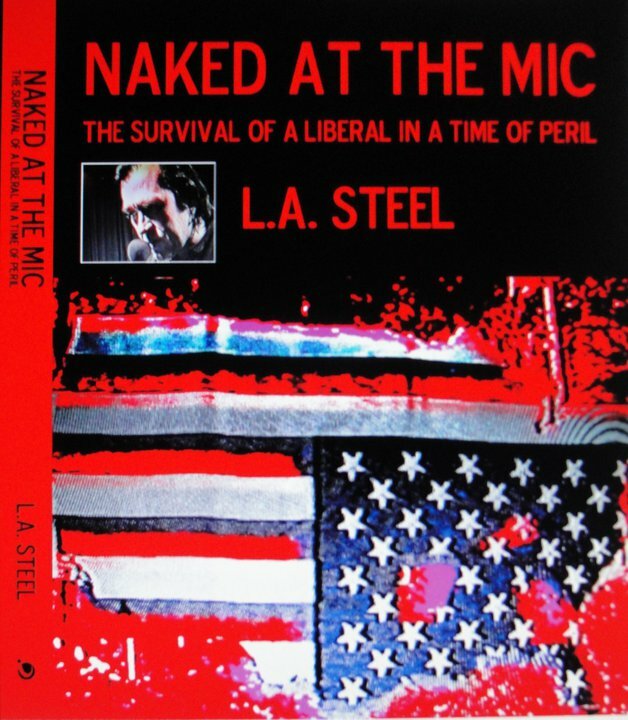 After the 2018 elections I was hopeful that the Democrats were a changed party and really wanted to win the Congress, Senate, and Presidency, but last night they proved to the country that they weren’t winners and were only a group of loser wannabes foaming at the mouth to attract voters and more “liberal” corporate donors and press coverage of their new lines of makeup treatments.